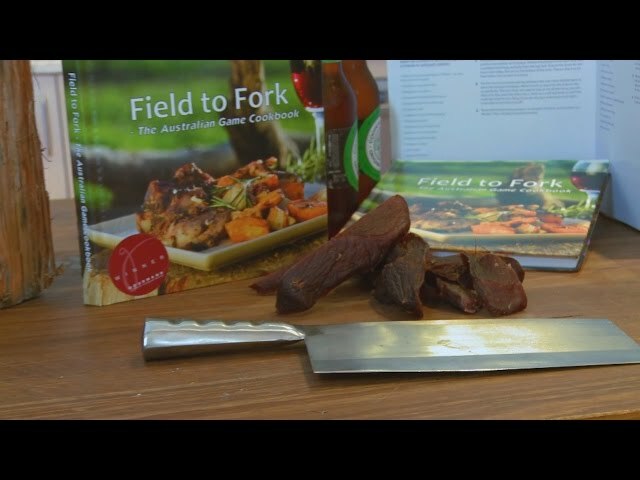 In part 4 of SSAA TV and Hunting the Menu’s Field to Fork series, we offer you the first of our venison recipes from Field to Fork - The Australian Game Cookbook: individual venison pies. 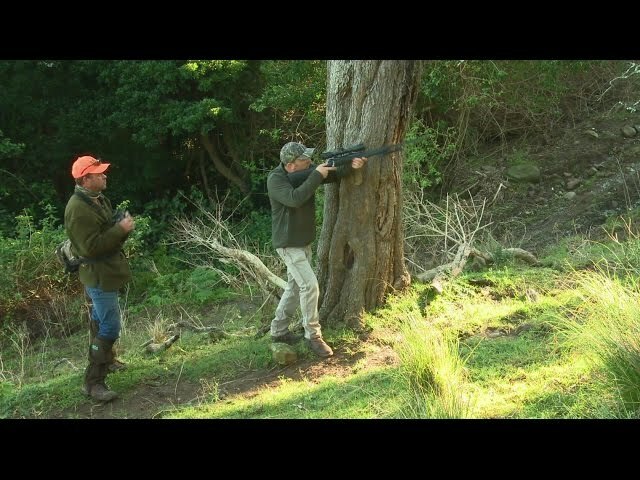 From successfully harvesting and field dressing the meat to the entire butchering process, which will feature in a coming episode, this episode shows you how to make delicious venison pies from your freshly harvested meat. Be part of the cooking process with Hunting the Menu’s chef, Andrew, and learn all the tips and tricks so you too can make a great field-sourced and home-cooked meal from our popular recipe.